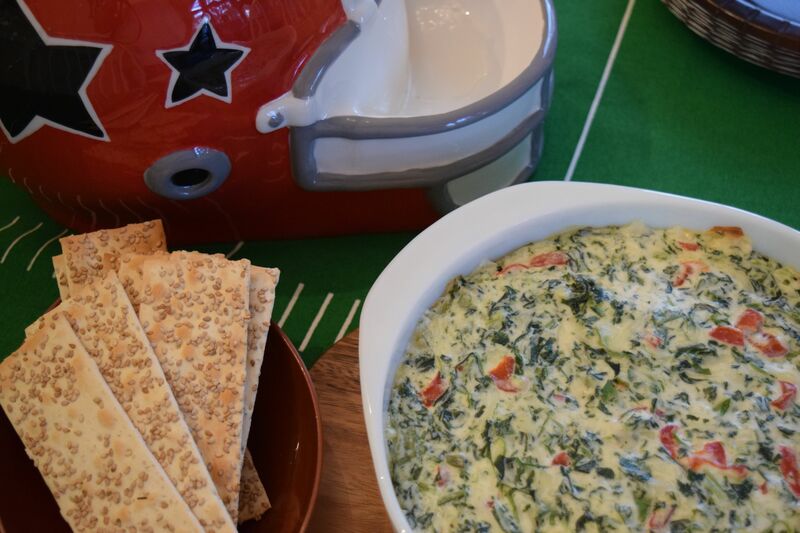 Another dish for tomorrow’s game or for anytime you want to feel a little festive is this Spinach Dip. It’s very cheesy and has a great garlic taste. I will be making this again. Preheat oven to 350 degrees. Melt butter in a saucepan and cook garlic until softened. Add the flour and stir until smooth. Pour in milk and cook until thickened and bubbly. Remove from heat and stir in the cream cheese, mozzarella cheese, and Parmesan cheese. Add the spinach, parsley, and roasted peppers, and cracked black pepper. Pour into a 9X9-inch baking dish and bake at 350 degrees for 25-30 minutes. 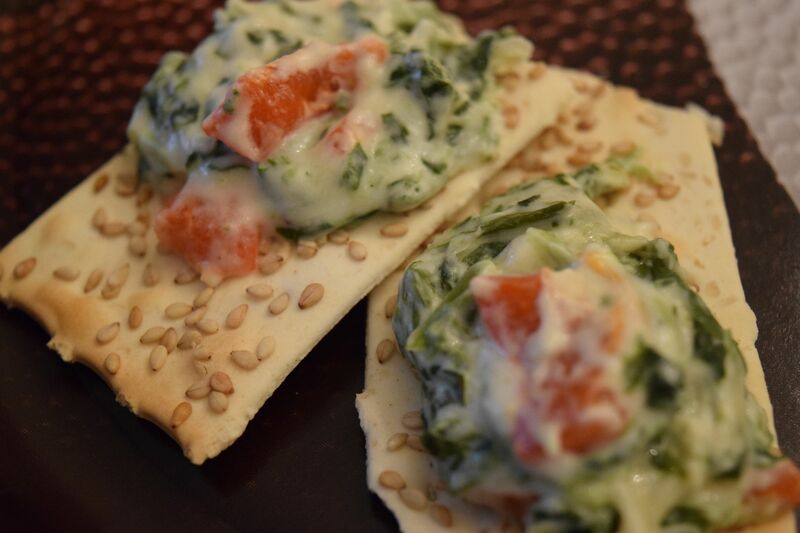 Serve with crackers or pita chips. 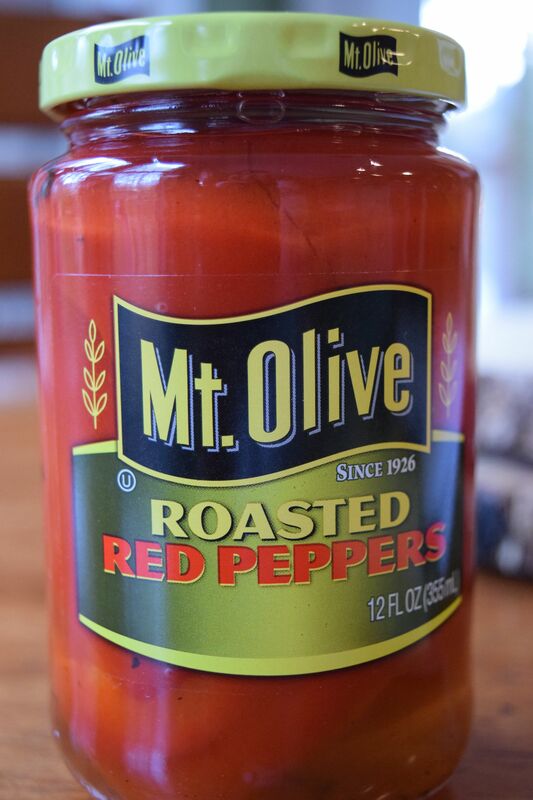 I didn’t know that you could buy roasted red peppers. I found them in the pickle aisle. Since we are talking about all things football and we know how important the players and coaches are to the excitement of the game, I thought I would take a moment to chime in on this new-ish craze of becoming a life coach. I recently heard of a young woman who quit her day job to become a life coach. A life coach. Seriously! Do people actually pay other people to tell them how to live their lives?? I’m truly wondering what this advice consists of? Will she tell me to quit eating ice cream out of the carton even though I have already squirted it with caramel and chocolate? Does she advise me to fold my clothes when they come out of the dryer instead of putting them on the spare bed to procrastinatingly fold them much, much later? Maybe she will instruct me to go to bed instead of pinning just oooooone more pin on Pinterest. I’m sure she will tell me to quit hiding Cadbury chocolate products all over the house for that fast fix. And she will absolutely tell me to not throw the bitten-off black ends of french fries on my car floor because I really don’t like eating them even though I know they won’t kill me…but they might. Heck, she would probably tell me to quit eating fries altogether in favor of crispy kale or quinoa chips. If I know I should put a halt to all of these bad habits shouldn’t I just be my own life coach? Why is it that we are so good at giving advice but not so great at taking our own? Maybe we do just need to hear it from others. Or maybe not. I really don’t want anyone chiming in on my failings in life. Aren’t we entitled to a few idiosyncrasies without judgment? So, life coach lady…take your advice elsewhere. I like me and don’t want to hear why I shouldn’t like me. I enjoy tackling life solo. How about you? Do you like a little extra guidance or do you prefer to go it alone? If you need me, I will be glad to quit my job and come to your house to find your hidden chocolate stash. Julie, I love your blogs. Brenda Scruggs. Another delicious recipe! Can’t wait to try this one too. And a free life lesson! I know what to do, so I don’t need someone to tell me. Now, if they can do it for me, that’s another story! I said the same thing about a life coach to a friend of mine and promptly got my head bitten off. Seems she had required a life coach to tell her the obvious, and paid top dollar for it. To this I say, Bless her heart. We are missing out on a good career.